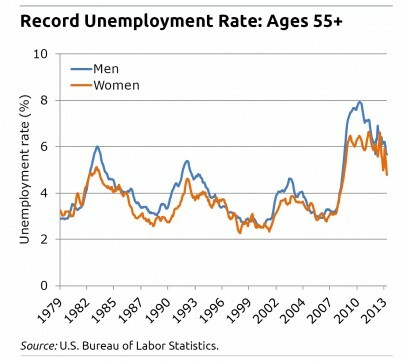 The research suggests that the recession’s effects may last into old age for many boomers. 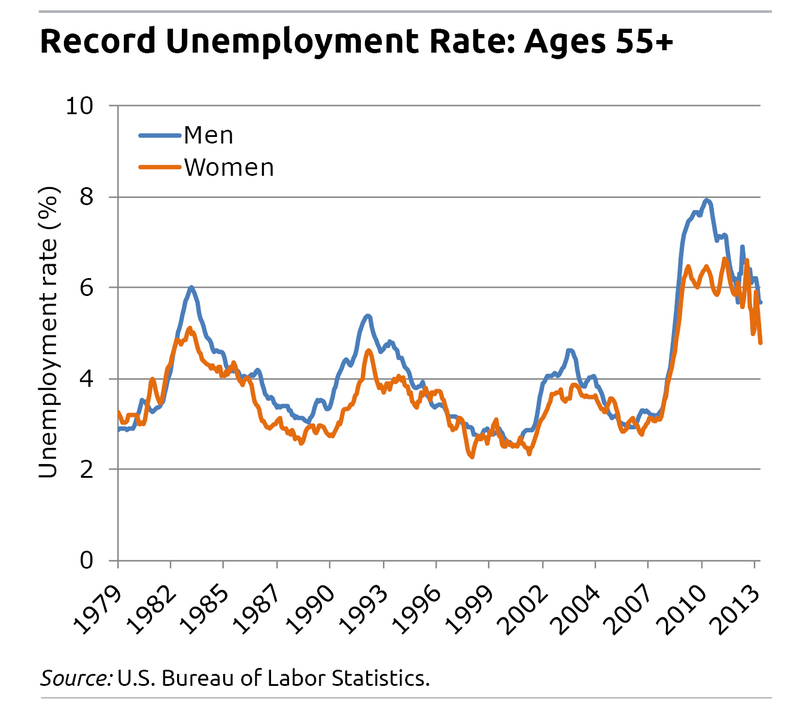 One key reason for their grim prospects is that older workers have more difficulty snaring new jobs than do young adults. Many boomers never found employment and are being forced to retire grudgingly, simply because they lack options. Unfortunately, many older workers joined this club during the Great Recession. ….and what is worse is that because Americans over 55 are able to sue their employer for old age prejudice, employers will go out of their way to avoid those over 55. No matter how healthy or skilled they are! Just another government program who put more Americans out of work! Do what I did and move out of America! Ditto!! Did you know you can retire in Mexico for a small fraction of what the cost would be in the U.S.? Retirement costs less than half what is does in the U.S., and in plenty of places, it is enjoyable, clean, picturesque, and safe (contrary to what a lot of media mavens say, especially if you are NOT in the business of supplying drugs to the U.S. market). True, sometimes you may miss the good old USA, but you are less than a hop, a skip, and a jump away. Even President Obama came recently to explore just that possibility. I am in my 20th year here and cannot complain. This is a reality we have seen in our program, OASIS Connections. It is increasingly important for older adults to gain and/or update their technology skills. Due to the fact that the recession is lasting in the Netherlands, a lot of people between the ages of 45 and 55 are dealing with the same problems. If they fail to keep up with technology, social isolation is a new threat at a time you need friends and positive feedback. Totally agree with all. The gap between the users of social media and old styled people is increasing. That’s a big concern for the future.